Fox’s WTTG in the national’s capital is planning a new facility to open in 2021 — and its home since 1966 could be torn down to make room for a mixed use development, reports Urban Turf. 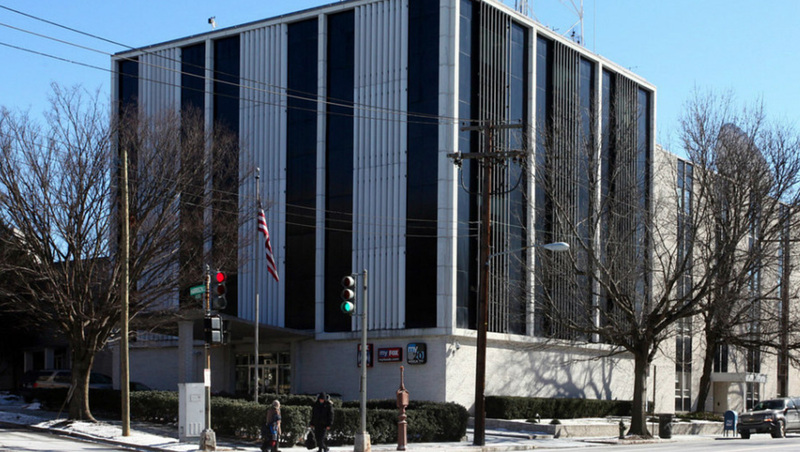 The station, which is currently at 5151 Wisconsin Avenue NW in Washington, D.C. plans to move after its lease on the space runs out. View of the partially completed Apex Building, courtesy of Google Maps. 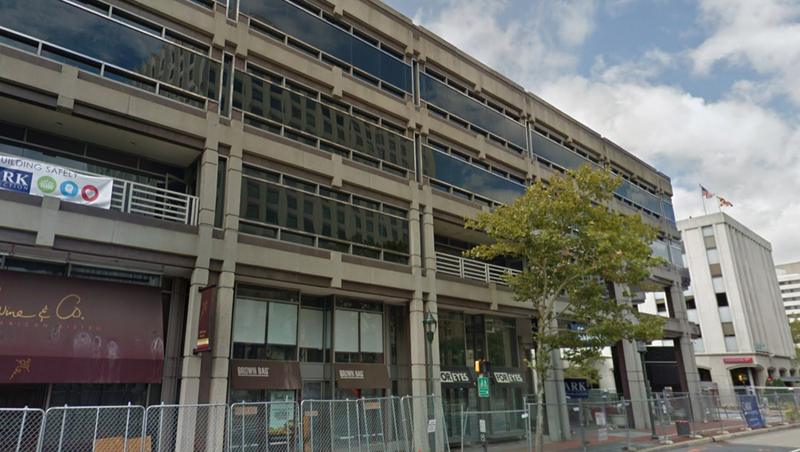 The station will relocate a bit farther north on Wisconsin Avenue in Bethesda, Maryland, into the Apex building at 7272 Wisconsin Avenue Northwest, which itself has been recently redeveloped. The 5151 Wisconsin avenue owners, Donohoe Development, recently presented a proposal to demolish the current building and replace it with 280 apartments and 17,000 square feet of commercial space, which faces local government approval. Work could begin on the new building in 2022 and be completed by 2023. If the plans ultimately are not accepted, Donohoe will seek a new tenant for the existing building.